Dieu Du Ciel! Péché Day is back for another edition on Saturday, March 24th! 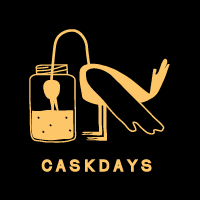 This year, we are pleased to announce that the event will take place simultaneously in 50 bars around the world including two from Toronto: Godspeed Brewery (242 Coxwell Ave.) & Birreria Volo (612 College St.). 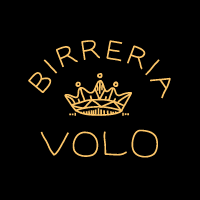 Birreria Volo will be open from 11am-2am on this day. Stillwater X Casita Cerveceria On Fleek! 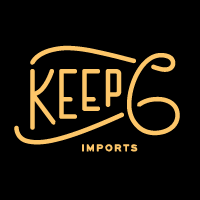 Imperial Coffee Stout aged in Bourbon barrels, 9.5 % alc/vol.